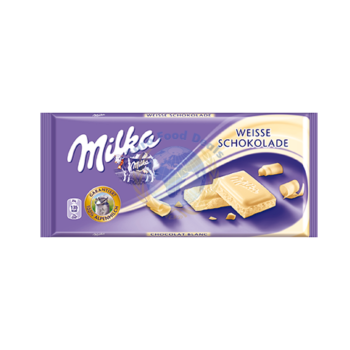 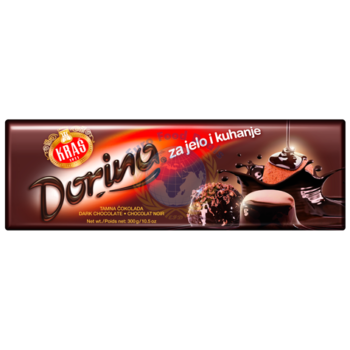 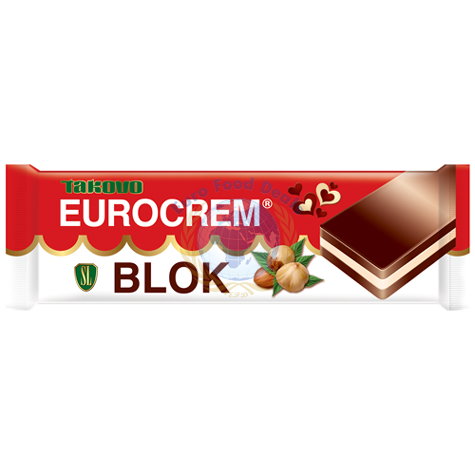 Eurocream chocolate bar made with milk chocolate and hazelnut filled middle, Eurocream spread in a chocolate form . 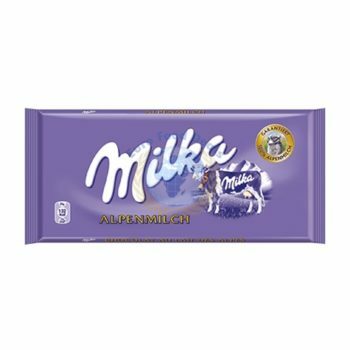 This chocolate bar is honestly my favorite! 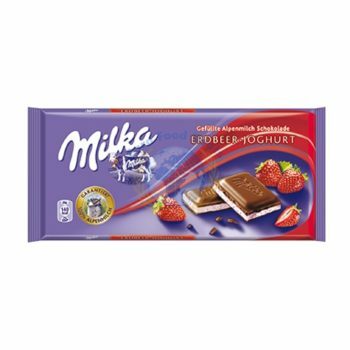 Chocolate always seems too sweet to me but this one is perfect.